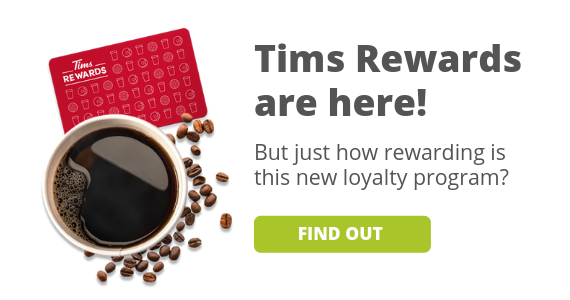 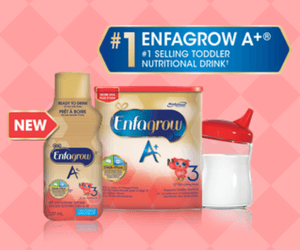 Want to see if your baby will like the newest Toddler Drink? 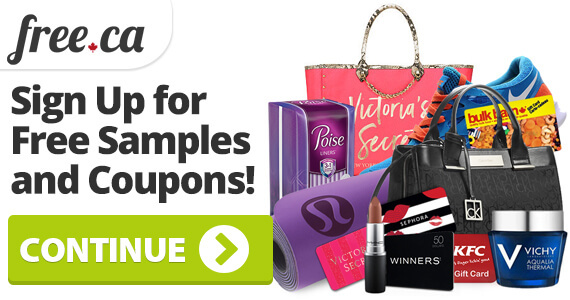 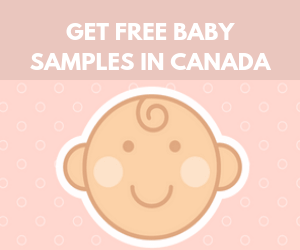 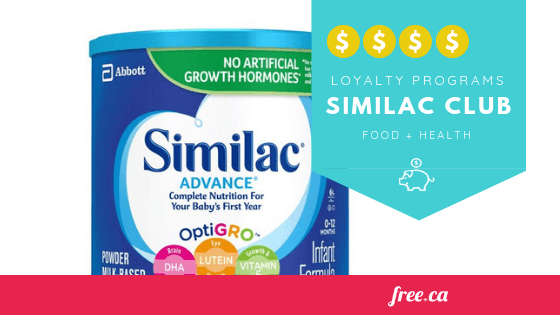 Get free baby samples from quality brands and try them out before you buy them. 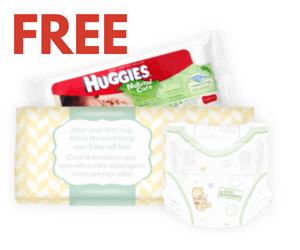 Get free baby stuff from well-known brands like Gerber, Baboo and Fisher Price. 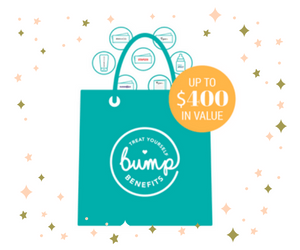 This will help you avoid wasting money on items that your baby won't like by getting samples first and you can see all the benefits of these new products first. 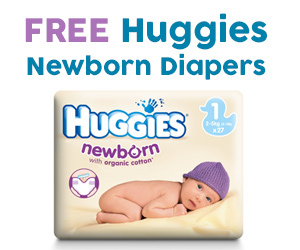 Make the most of this magical experience with a free pack of Huggies Diapers.